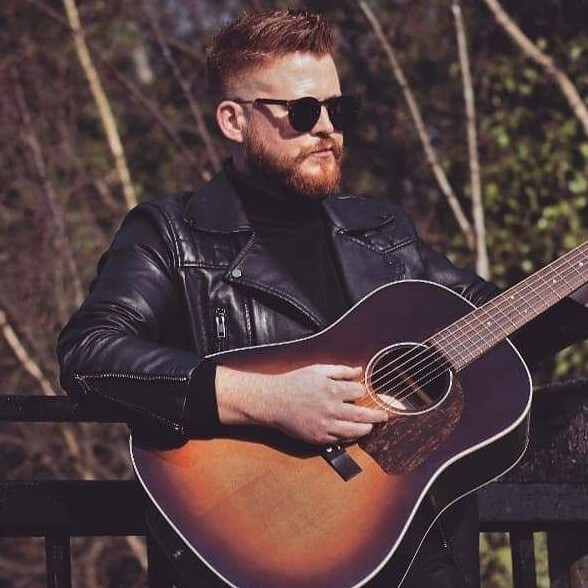 Jamie Roche is an international contemporary folk musician from London, who has recently come off the back of his first US tour on the West Coast of the States. Fans of artists such as Ray Lamontagne, Damien Rice & Mumford and Sons will be thoroughly entertained. 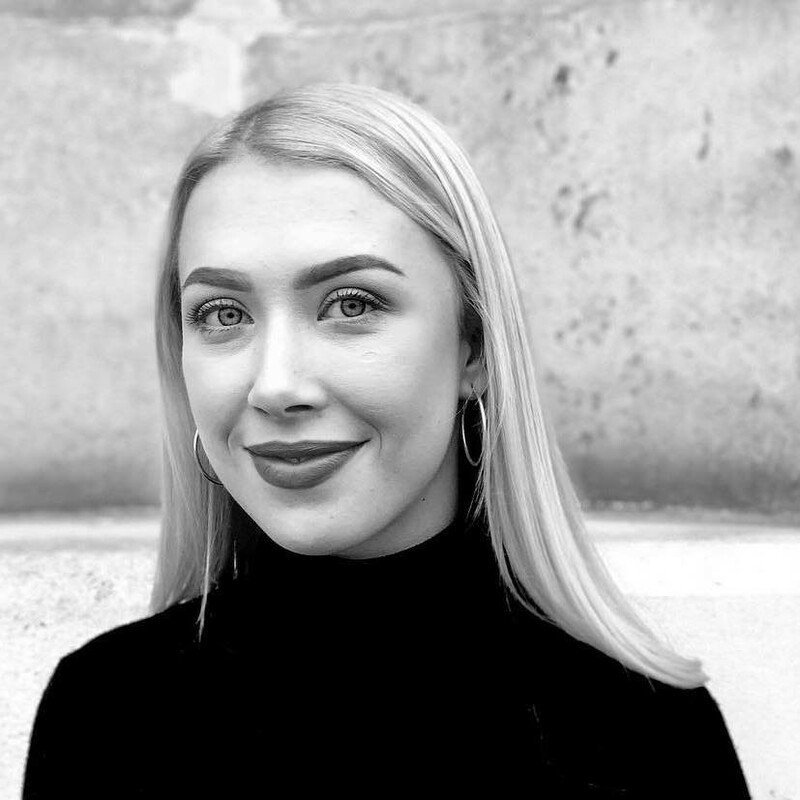 Megan is currently in her fourth and final year of vocal studies under the tutorage of Anne Mason and Anna Tillbrook at Trinity Laban Conservatoire of Music and Dance. Megan has enjoyed many performances performing both as a soloist and chorally. 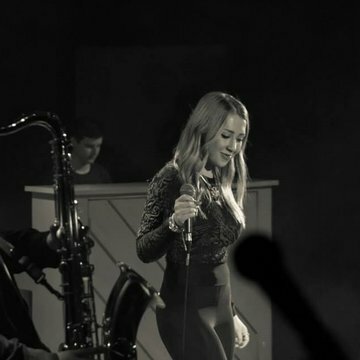 She is currently in the process of releasing her debut EP ‘Undiscovered Rays’. Aside from singing soul, Megan also performs opera and her most recent role was Martha Cratchit in Trinity Laban’s take on Thea Musgrave’s ‘A Christmas Carol’. Megan’s next operatic role will be Bacchis in Jacques Offenbach’s ‘La Belle Helene’ in July as part of Blackheath Halls Opera which she is very much excited about! 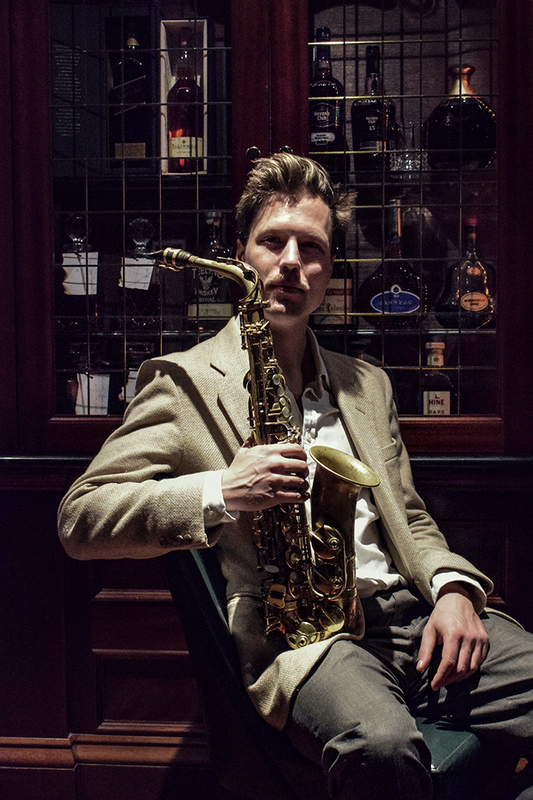 Born in Vienna, Guido studied Jazz Saxophone & classical Flute at the prestigious Conservatoire of Vienna followed by Musicology at the University of Vienna and Université Paris VIII. 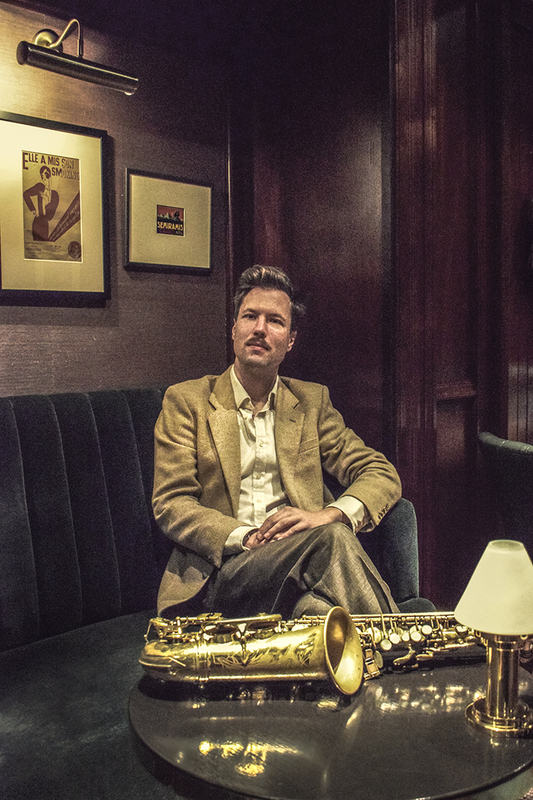 Guido had had the pleasure to play with: Joe Zawinul, Bobby McFerrin, Tricky, Dele Sosimi DasPop, Tez, Spleen, and many more, and he also collaborated with The Victoria & Albert Museum, Nural Moser, Gala Knorr and Mark Mayer, within others. 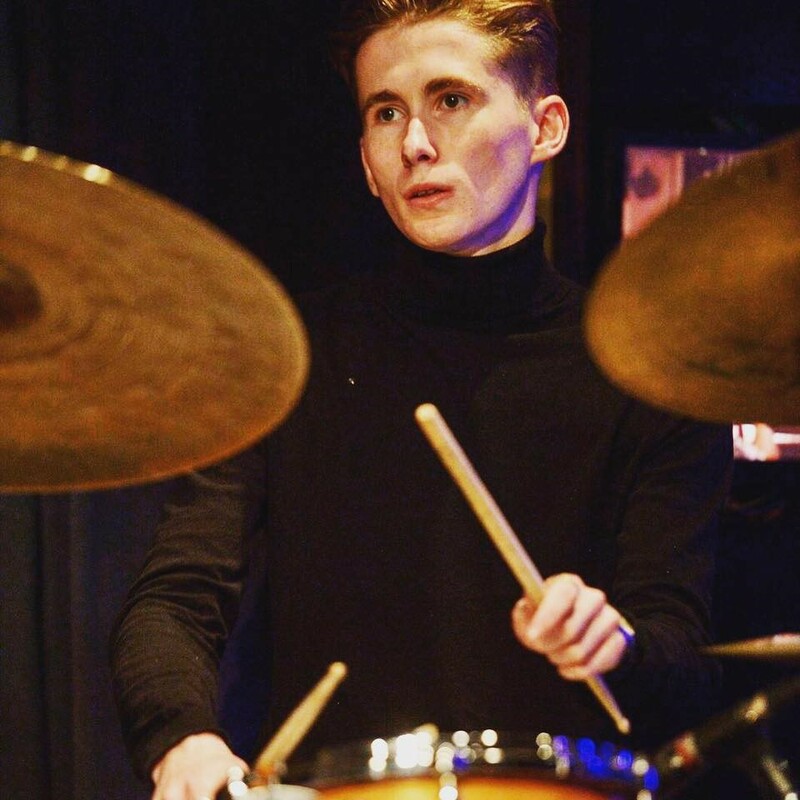 Will Cleasby is a jazz drummer originally from Lincolnshire and now based in south east London after gaining a first class degree in Jazz Performance at Trinity Laban Conservatoire of Music and Dance studying under tutors Dave Wickins and Gene Calderazzo. 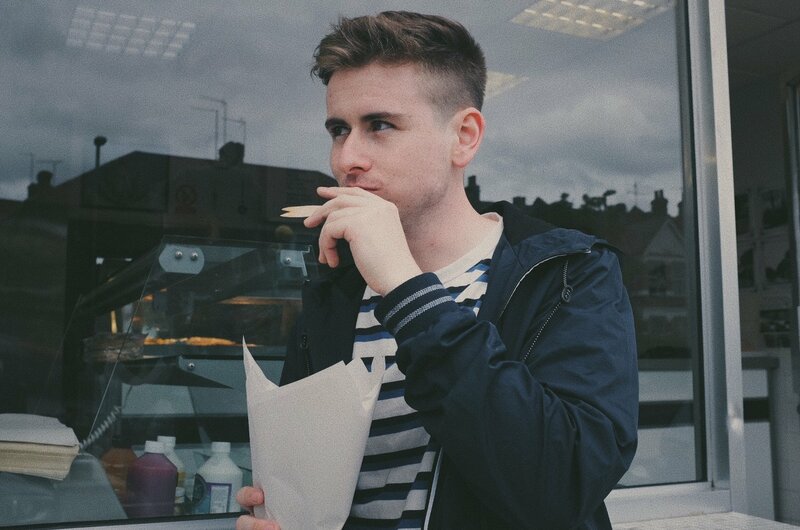 Since arriving in London five years ago, Will has become a working musician in London, playing with both young talent and veterans of the scene. 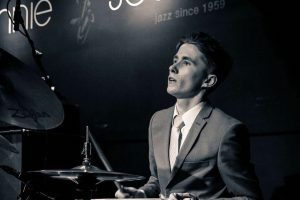 Will is part of a number of projects and bands including Judi Jackson, the Kansas Smitty’s House Band and Kavuma and the Banger Factory with whom he’s played at Ronnie Scott’s, the Vortex, Cadogan Hall, the Barbican, Purcell Room, Union Chapel and Shoreditch Town Hall as part of the London Jazz Festival. 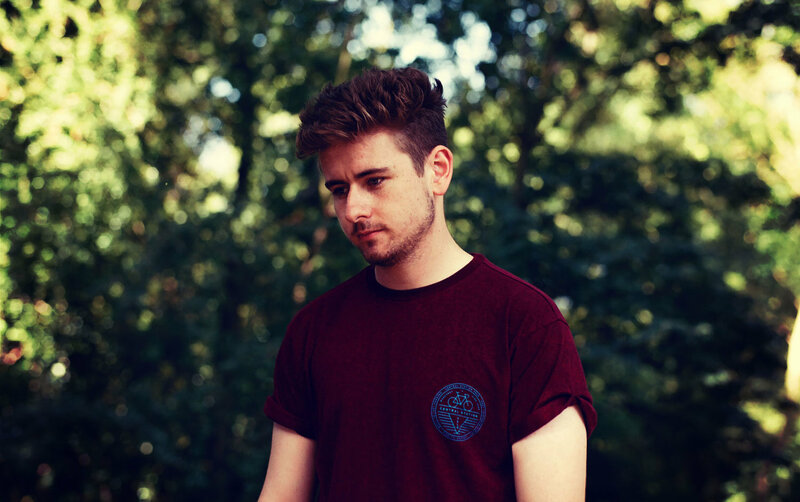 A firm believer in the 10,000 hour rule, last year Luke set himself the challenge of playing 100 gigs in 100 days which proved a huge success and is one of the reasons he credits for making the Top 10 of the iTunes chart without a hint of PR. 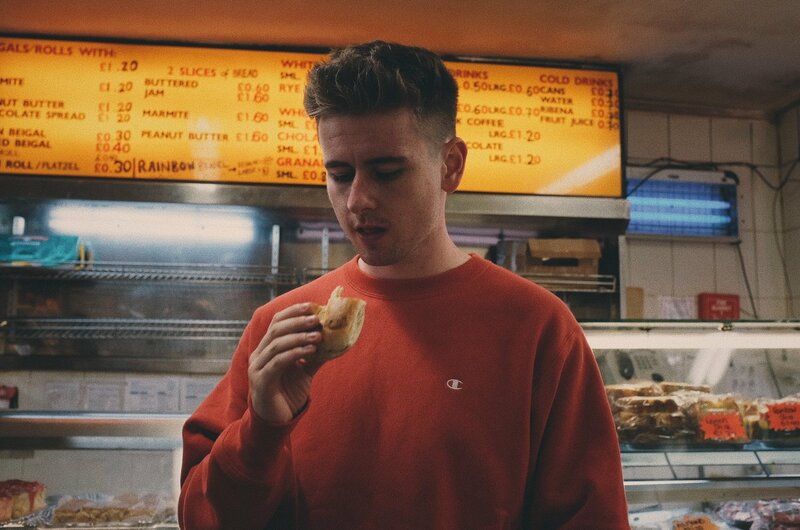 Coinciding with this success he won the Unsigned Stars Competition, a feat previously held by MOBO Award winning grime and hip-hop artist Stormzy. Her vocals are sometimes jazzy, sometimes soulful, sometimes powerful, sometimes vulnerable and they always come from the heart. They have been described as sounding like ‘melted chocolate over hot coals’. 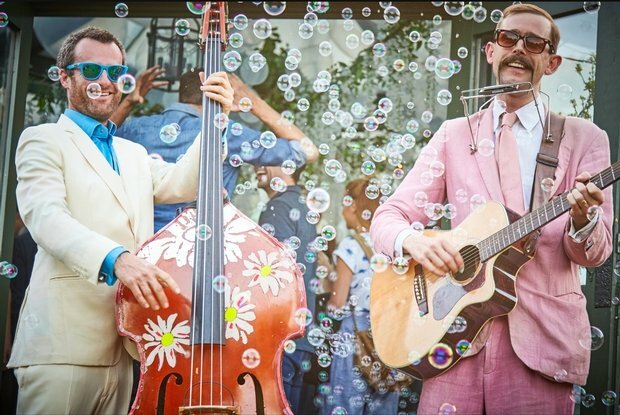 The Cash Cows are a highly accomplished and professional musical duo who make any party or event an occasion to remember. 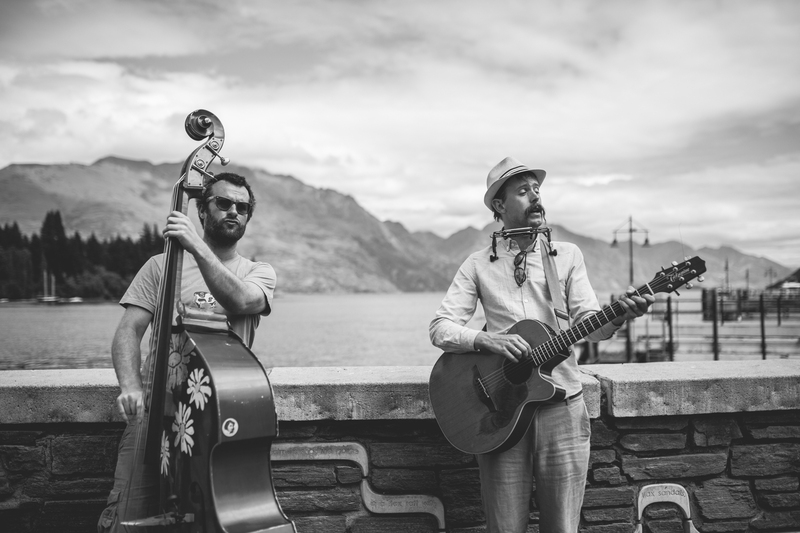 More than just a covers band, The Cash Cows’ energetic and infectious act reworks your favourite tunes from across the last century in a quirky style that keeps guests guessing and everyone entertained. 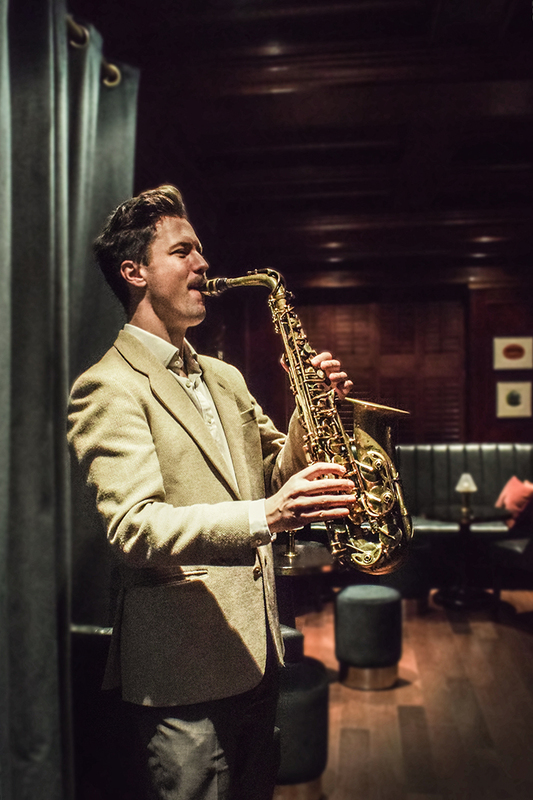 Highly entertaining duo performing a wide variety of genres including jazz, latin, blues and soul giving a musical experience of the highest standard. 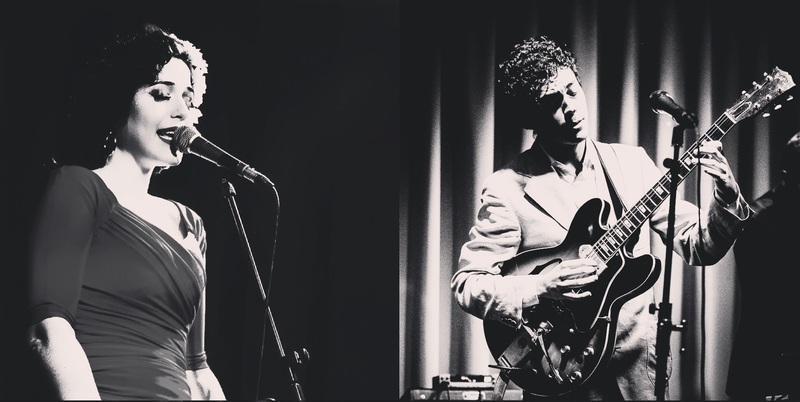 Jessica is a talented Italian/American singer and Giulio is an eclectic English guitar player and with their retro and classy repertoire Jess & Giulio as a duo are the ideal choice for moments requiring stylish background music. Join us to celebrate #CognacCocktailWeekend with a delicious Rémy Martin cocktail, featuring bee pollen, pear liqueur and homemade jamón bitters. 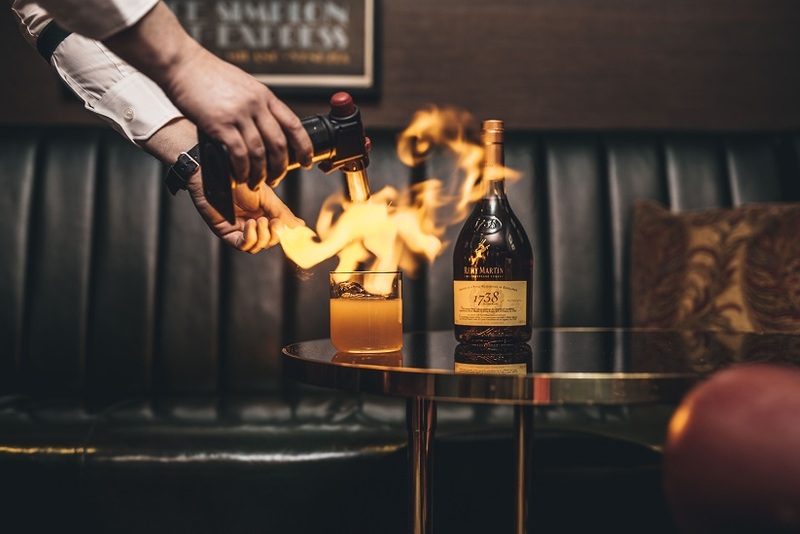 This special will be available for the price of £6 for all guests who present the Festival Pass for Cognac Cocktail Weekend by DrinkUp London.